Mark is a solicitor specialising in intellectual property transactions, and has over 22 years of experience. Mark role is the drafting and negotiating of a broad range of IP agreements. 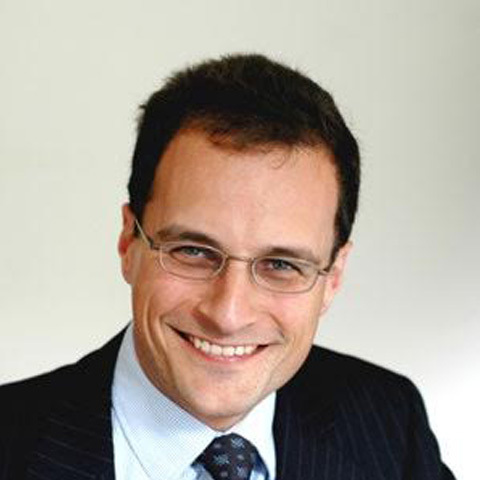 Mark attended Southampton University and Chester College of Law, qualifying in 1995. An Italian speaker, Mark trained at Simmons & Simmons and gained eight years experience in the intellectual property group dealing with a range of contentious and non-contentious IP matters. This was followed by three years at the London office of American firm Latham & Watkins, where he was the sole IP specialist. Mark holds a diploma in intellectual property law from Bristol University, and has considerable experience in a wide range of licensing agreements and in dealing with IP aspects of corporate transaction.